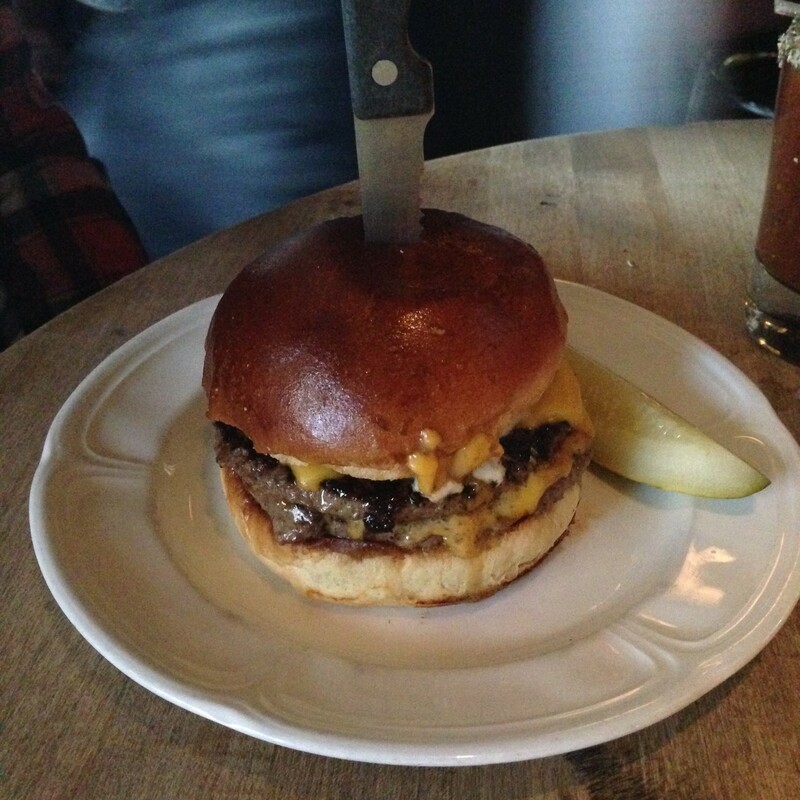 If you ask any Chicagoan what their favorite burger is, the majority will probably tell you the cheeseburger at Au Cheval. While my personal favorite burger in the city can be found elsewhere (more on that another time), the burger at Au Cheval is definitely a close second. Au Cheval is a small diner that seats about 50 people and is always packed with people willing to wait for said burger. If you glance around the tables near you at least one person at each table has ordered the burger. You can order it as it comes with cheese or go all the way and top it with a fried egg and bacon. If you’re really brave, you can even make it a double! 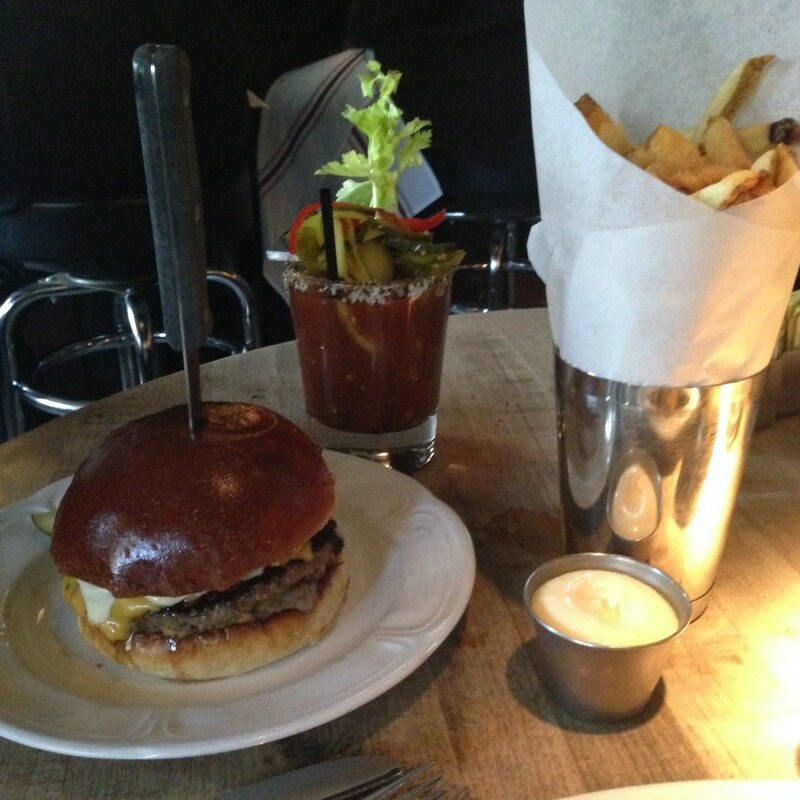 The burger is served on its own so be sure to order a side of their delicious fries as well! Gluten free? No problem! 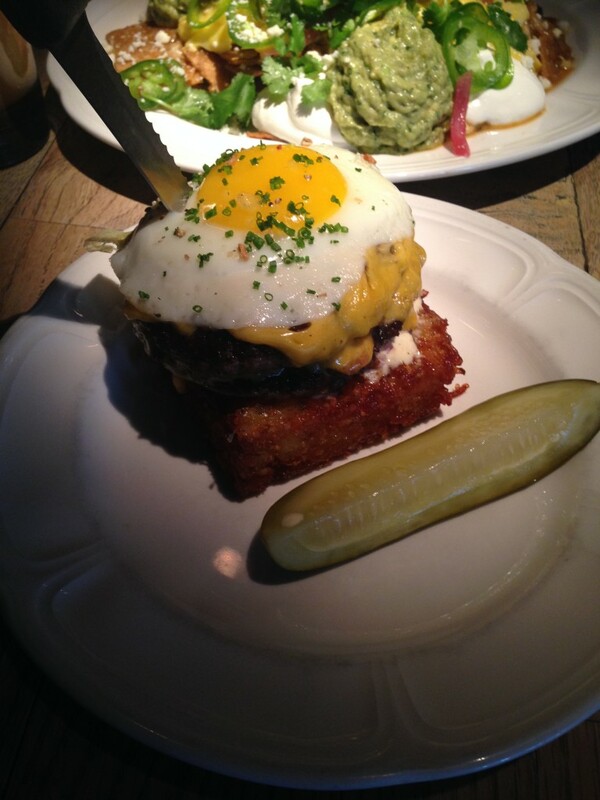 You can still enjoy their burger served on top of crispy hasbrowns which makes for the perfect brunch dish. 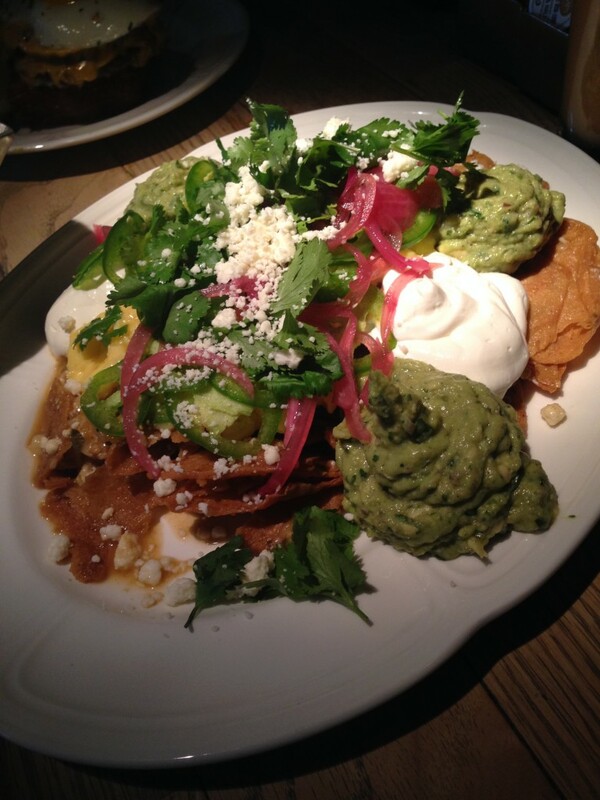 As if the burger pics haven’t enticed you enough, another favorite menu item of mine is their delicious version of Chilaquiles! These are some of the best I’ve tried and my favorite part are the pickled red onions on top. Oh and this is the small order. 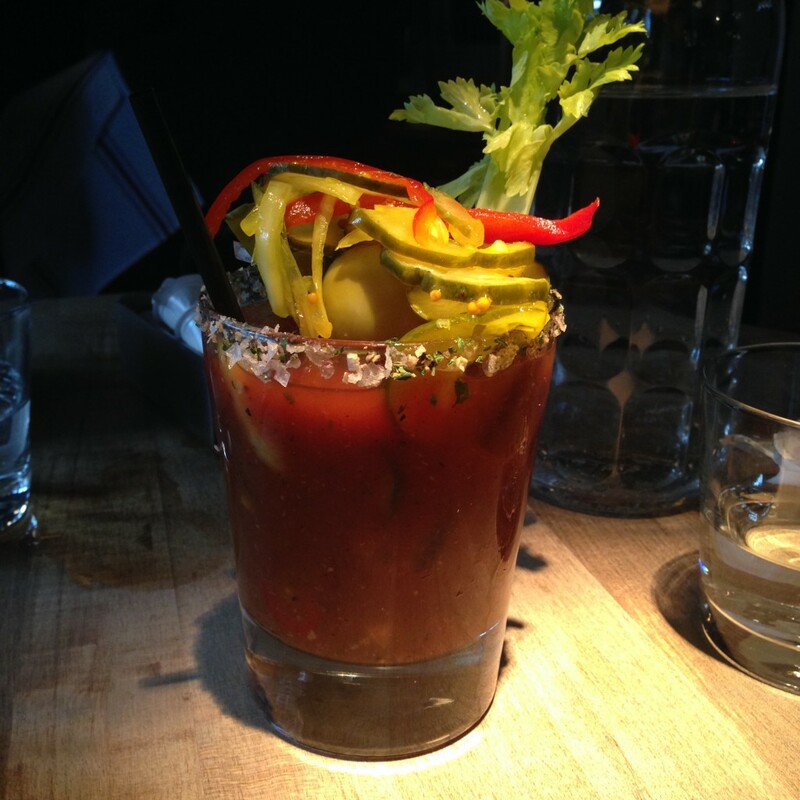 If you go for brunch, don’t forget to order one of their perfectly garnished Bloody Marys! My advice: go for the burger, stay for the rest! I’m drooling… This looks so amazing, and I will def be taking John here the next time we are in Chicago!! 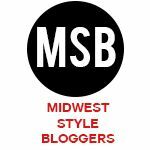 Definitely a must try in Chicago! And it’s located right off the one of the ‘El’ stops really close to downtown!